/ Some Googlers held protest signs during the November 2018 walkout. Newly revealed filings to the National Labor Relations Board show that attorneys for Google have been lobbying the agency to undo an earlier decision that required companies to let employees organize on the company's own email systems. According to a Thursday report by Bloomberg, Google has urged the NLRB in both May 2017 and as recently as November 2018 to overturn a 2014 decision known as Purple Communications. In that case, the majority found that workers at Purple Communications, an American Sign Language interpreting company, could not be barred from using their work email for organizing purposes. The three Democratic-appointed members found that the workers' own work email was a "natural gathering place," particularly when those workers—like ASL interpreters—were distributed across a wide geographic area. But two dissenting NLRB Republican-appointed members noted, among other reasons, that there are numerous email and other digital communications tools available to employees. Google did not immediately respond to Ars' request for comment but told Bloomberg that it is not "lobbying for changes to any rules." The Internet giant added that this effort is simply a possible "legal defense" for the company. 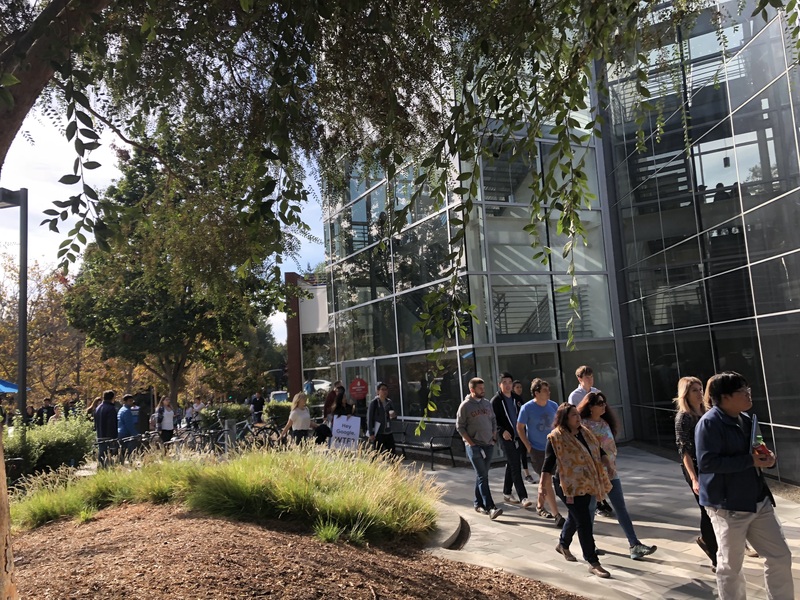 The move was quickly denounced by the organizers of last year's employee walkout, which took place at Google offices worldwide. Sun 28° Aries 37' 25"
Moon 21° Libra 48' 34"
Mercury 02° Aries 08' 10"
Venus 27° Pisces 55' 42"
Mars 12° Gemini 19' 19"